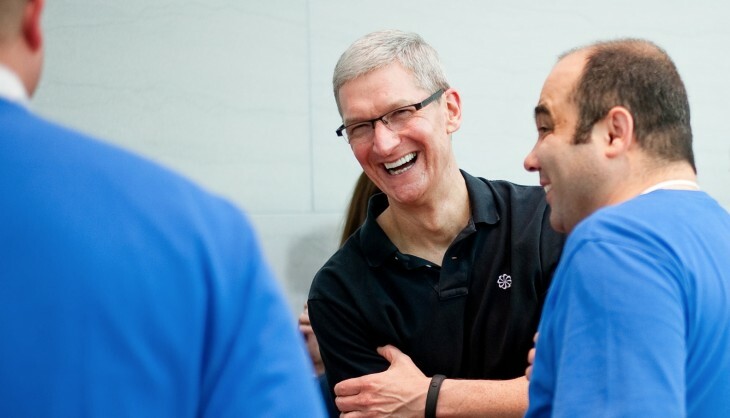 Apple CEO Tim Cook’s first television interview ‘of its kind’ that he’s ever granted, was conducted with NBC’s Brian Williams, and will be aired on December 6th on NBC’s Rock Center broadcast. Williams says that he spent the day with Cook in the preview clip below. 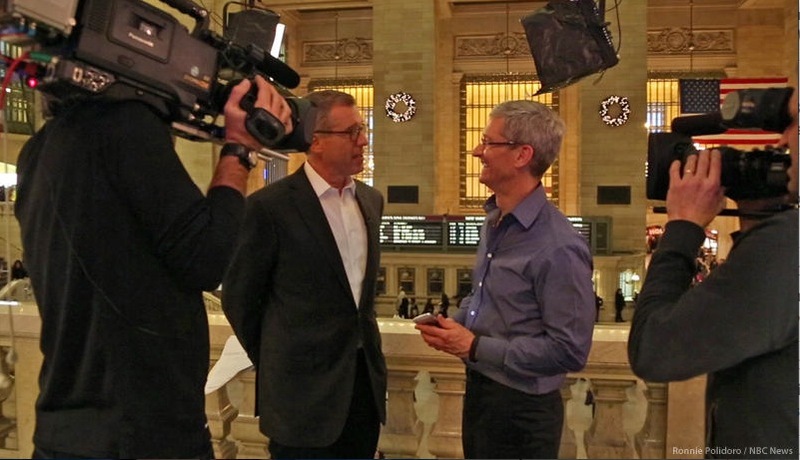 Cook was interviewed by Williams in Apple’s Grand Central Terminal store for the segment, which will air next week.